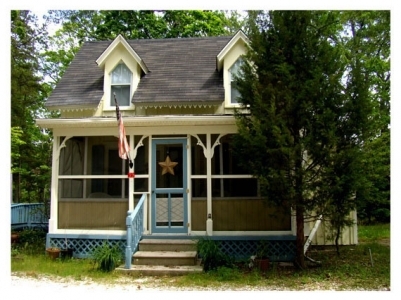 Click on photos below to see a specific cottage number. 1. Buyers must be an approved SSCM member. Non-SSCM buyers must present their application for membership to the Board. Paperwork must be received by the Real Estate Secretary at least 30 days in advance of the next scheduled Board meeting (Memorial Day, July, Labor Day, Dec). The Board will interview the prospective members and vote at the meeting. 2. Mortgages for the purchase of properties are not permitted. 3. The membership application requires three character references (one from the head of your current church, one from a current SSCM member and a general character reference from a non-family member). The character references will be checked so please provide contact info. 4. Cottage sales must be also be approved by the Board. No financial transactions may take place until that time. If all parties are present (seller and buyer/s, the paperwork can be completed at the Board meeting and the transaction completed. 5. 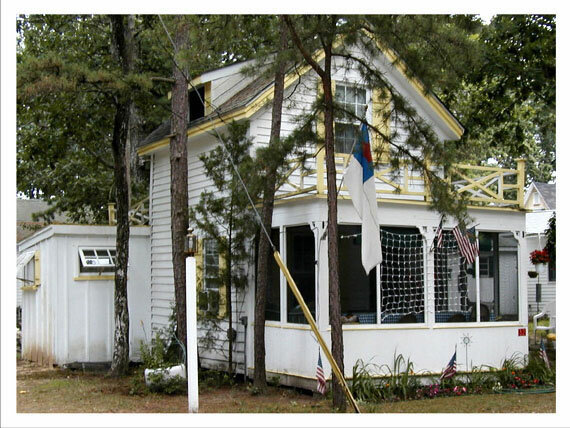 Ownership of a SSCM cottage has certain responsibilities and requirements. 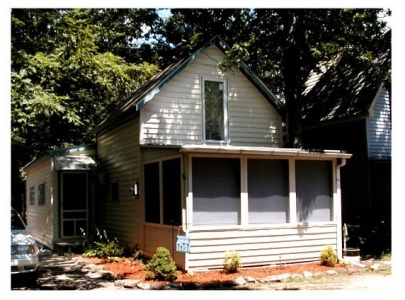 Please be aware that permission from the Board must be given for most exterior changes to cottages – definitely for any project requiring a permit from the Township of Dennis – before the project may commence. Before planning any changes, please discuss your project with the Facilities Manager to determine what is needed. The complete process for purchase is outlined in the Real Estate/Transfer of Property Manual, available from the Real Estate Secretary. Membership applications are also available from the Secretary. If you have questions or need additional information, please contact the Real Estate Secretary at dwthomas367@gmail.com or call 856-297-3409.